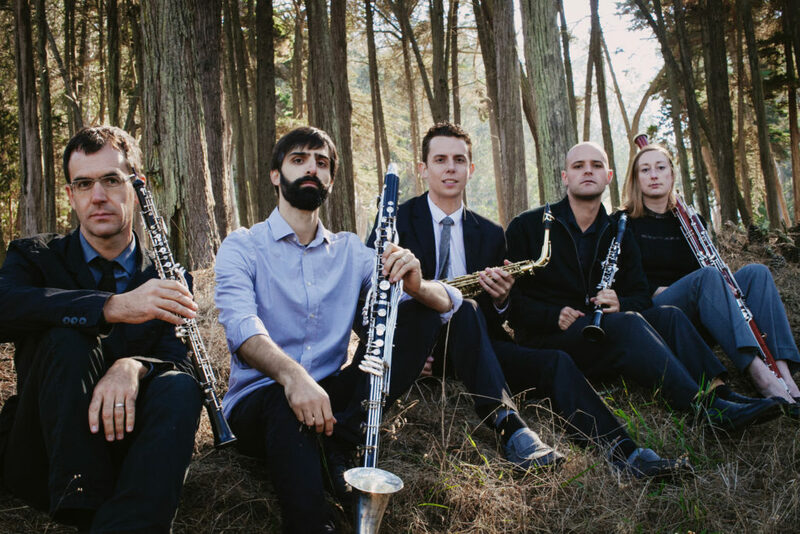 More than a decade and barely two years into their respective wars on sonic apathy, sfSoundGroup and Splinter Reeds are simultaneously releasing debut CDs. 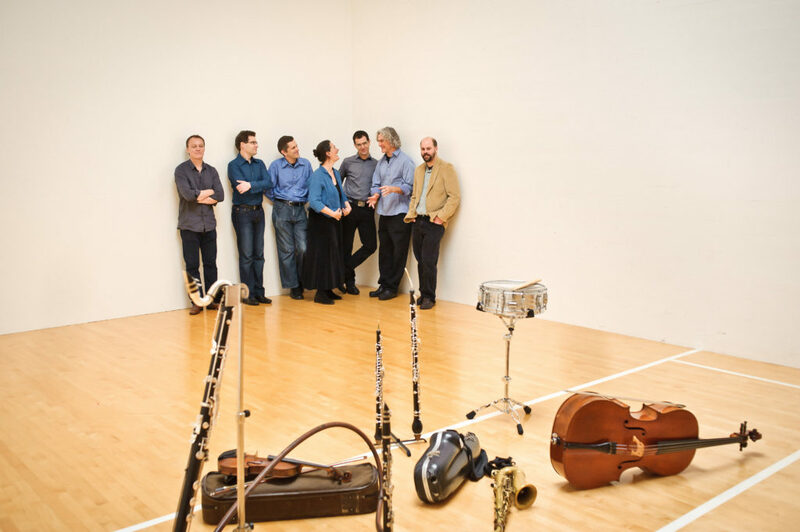 With distinct but complementary takes on contemporary composition and performance, their combined repertoire bridges post-minimalism, improvisation, indie-whatever, and flat-out fugly fun. The evening will feature select repertoire from the CDs, likely collaborations, and certain hi-jinks.